BlackBerry Tablet to be companion device only? | BlackBerry Blast! BlackBerry Blast! > News > BlackBerry Tablet to be companion device only? BlackBerry Tablet to be companion device only? 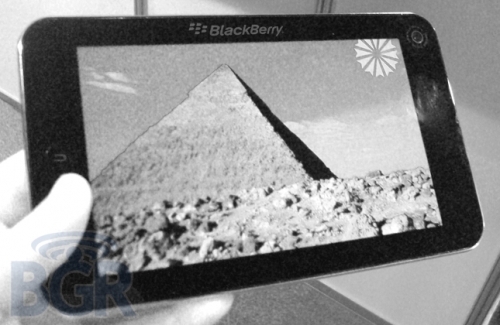 Recent rumors suggest RIM is working on a BlackBerry Tablet device. The world was semi-excited on the news, but recent rumors suggest the BlackBerry Tablet will be a companion device only. BGR reports their sources say the BlackBerry Tablet device will be similar to the Palm Foleo, and will rely on a Bluetooth connection to a BlackBerry. The tablet will not have its own cellular radio. Why would RIM introduce a companion device in light of the recent iPad release? BGR reports the BlackBerry Tablet is scheduled to be released in December, but they are trying to get it out sooner than that.